It’s time to return to the card type with the fewest options in existence: planeswalker. 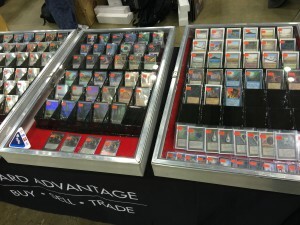 We last visited this topic in April 2015, and with more than six months passed, a review of what’s happened since then—both in price movement for old cards and printings of new cards—is warranted. Oh man, you’re right. I like Ob Nixilis, a lot. Its current $8 price seems like a fine trade point, and if it drops to $5 or $6, I could see it being a fine cash buy in for a few playsets. 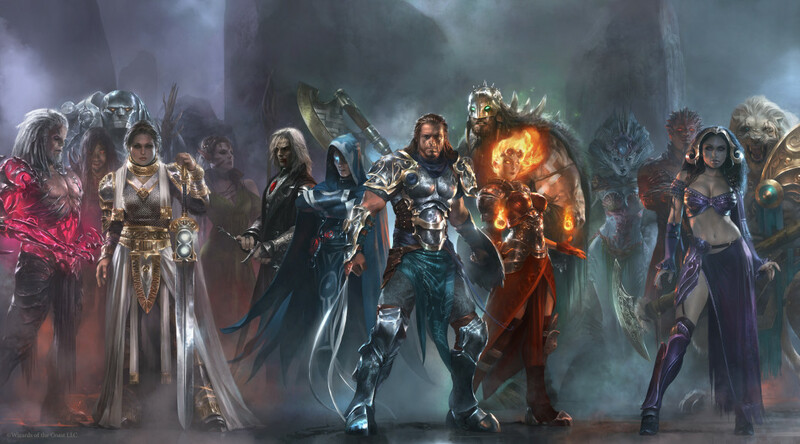 Black doesn’t have many powerful planeswalkers in its history outside of LOTV. I think Ob Nix might be second. Narset Tran. will see some play after April rotation, but I agree that $10 is too much of a buy-in. Her floor was around $7 a few months ago and that was the time to buy. The Theros walkers all look like great pick-ups right now, especially Ashiok. BFZ Kiora is $5 now and I think she will also benefit from April rotation. It may be a risky spec but I’m taking the chance.